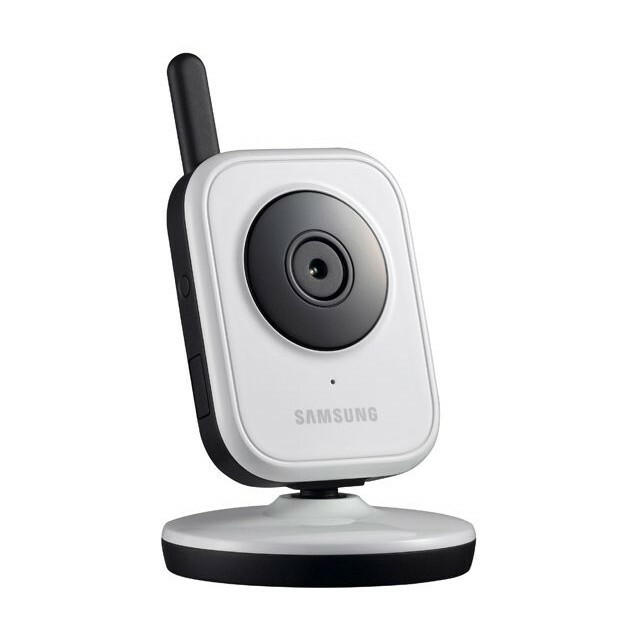 The Samsung SEW-3036WP Baby View is a high-end wireless baby monitoring system designed to provide a safe environment for your baby. 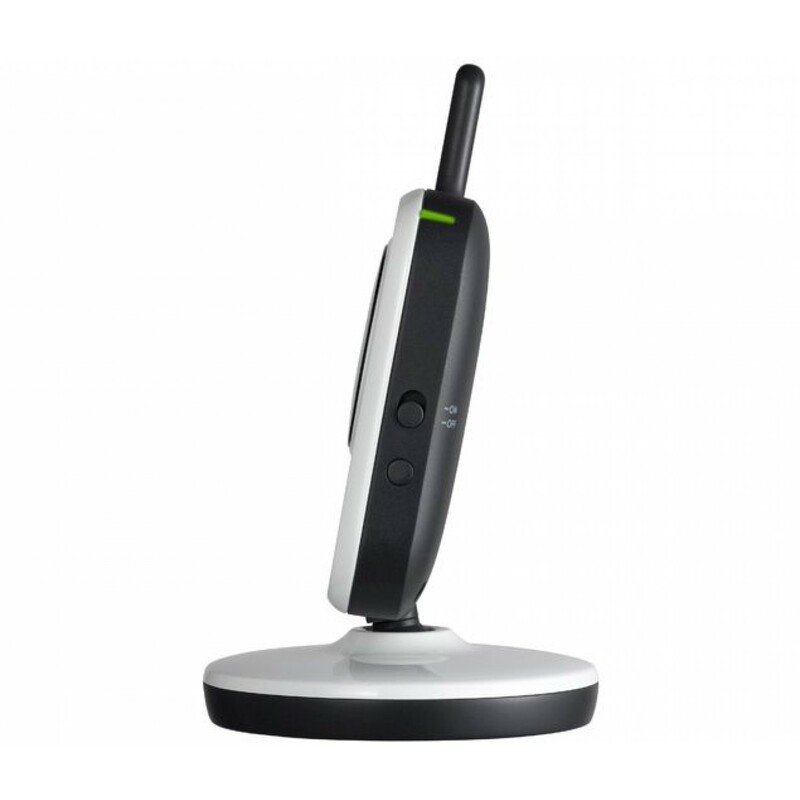 Key features include a built-in microphone in the parent unit for two-way communication, a long interference-free wireless range and an enhanced digital signal. Using the latest wireless technology, the Samsung SEW-3036WP provides exceptional reliability and an enhanced digital signal at a range of up to 800 feet, easily covering the average home and even the garden. Pioneering high-resolution technology, Samsung's baby monitors offer crystal-clear digital video playback, and the Samsung SEW-3036WP can record video at a resolution of up to 640 by 480 pixels (VGA). Video will be crisp and clear at all times, and parents will be able to keep a close eye on their children from the compact, hand-held parent unit. 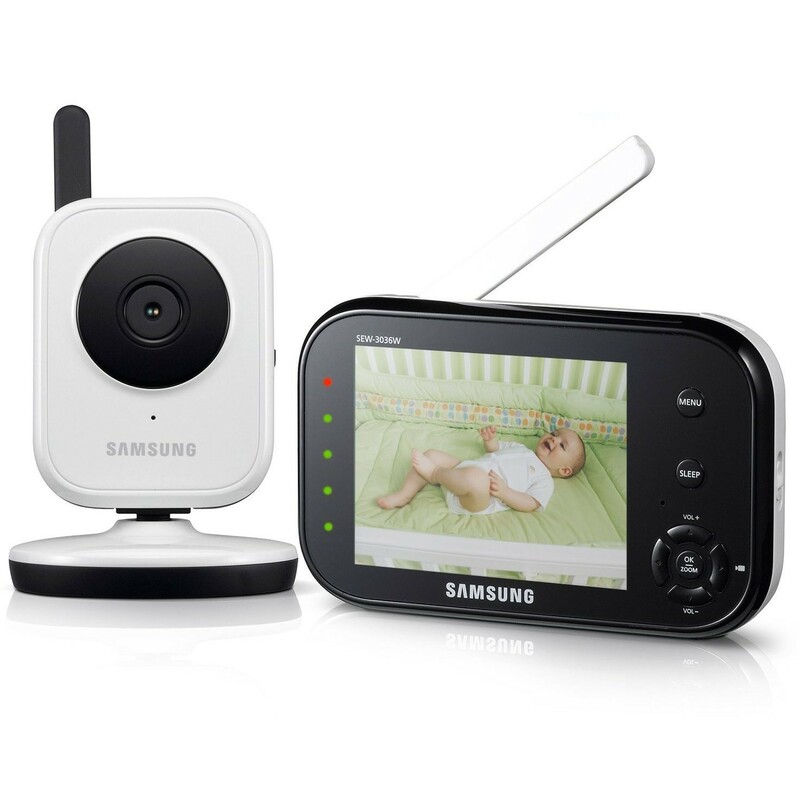 The Samsung SEW-3036WP features night vision, enabling you to still keep an eye on your baby even when there is little or no light in the room. 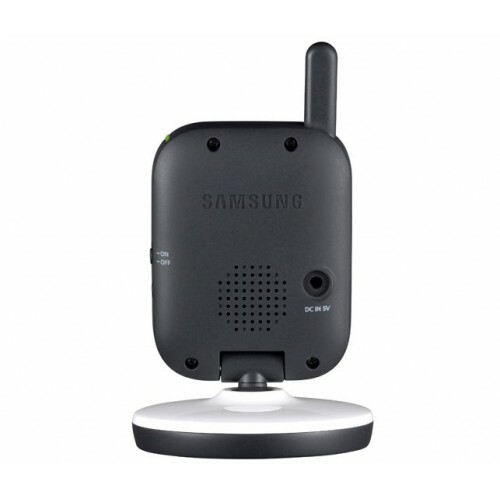 Additionally, the baby unit has a built-in night light which you can activate remotely. Thanks to its wide range of features and ease of use, the Samsung SEW-3036WP Baby View is ideal for all parents with young children.